Large lot with road frontage on two sides. 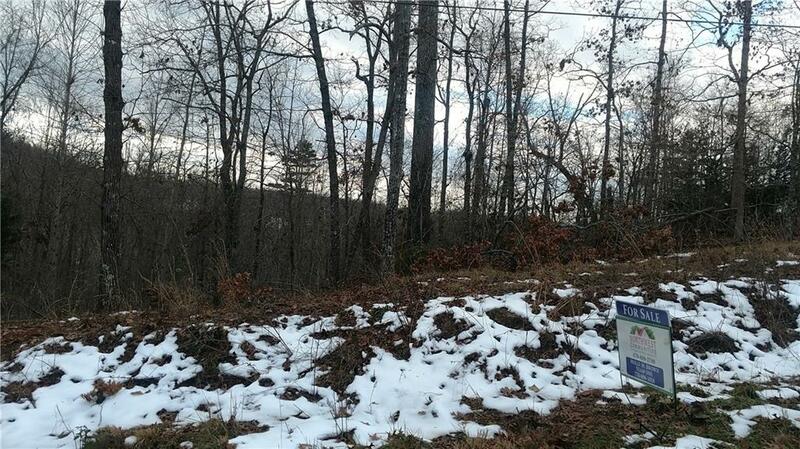 Wooded lot could be cleared to have potential mountain views. Neighboring houses have great views. Conveniently located near the end of GA 400 and Dahlonega. 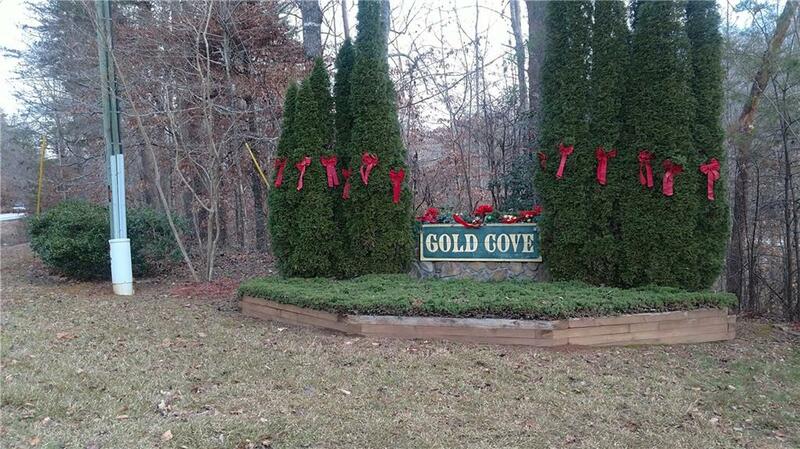 I am interested in 0 Gold Crest Dr, Dahlonega, GA 30533.